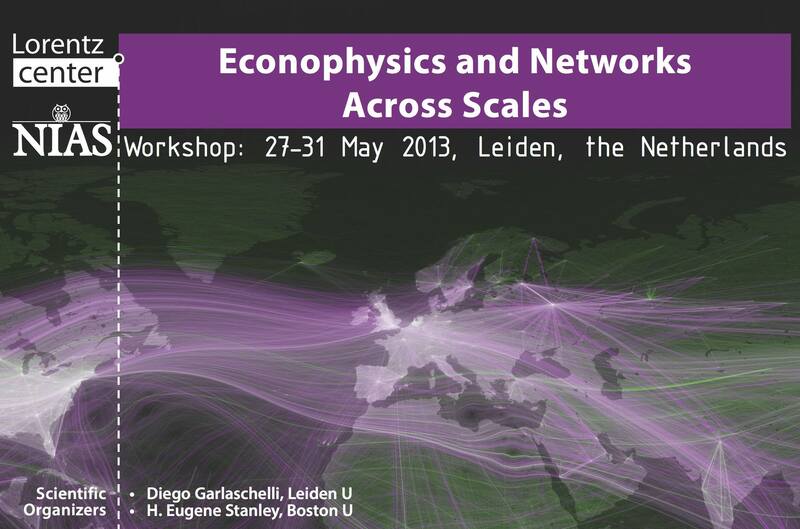 At the Lorentz Center in Leiden from 27 May 2013 through 31 May 2013 Diego Garlaschelli (Leiden, The Netherlands) and H. Eugene Stanley (Boston, USA) organized a workshop “Econophysics and Networks Across Scales”. For this community of complexity research at the interface between physics and economics knowledge maps, and information visualization in general, are of interest in three different ways: to gain an overview about data sources and data collections relevant for this community; to visualize their own research results (i.e. networks of bank trade) and as orientation in the scientific literature of the field of economics and physics. Andrea Scharnhorst gave a talk to introduce in KnowEscape, and several of our experts participated in the workshop as speakers: Tiziana di Matteo, Alexander Petersen, Stefan Thurner. 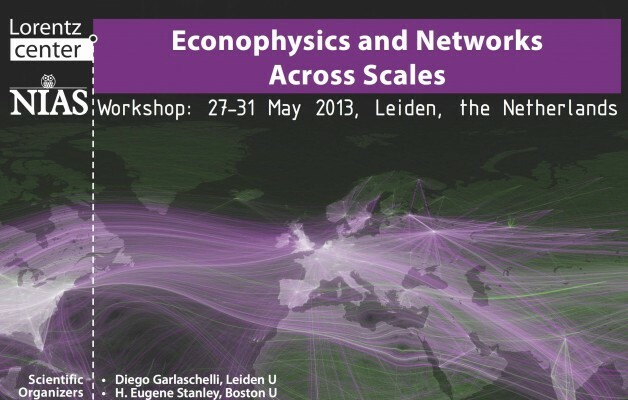 For more information see the website of the Lorentz Center. Most of the presentations can be found here.